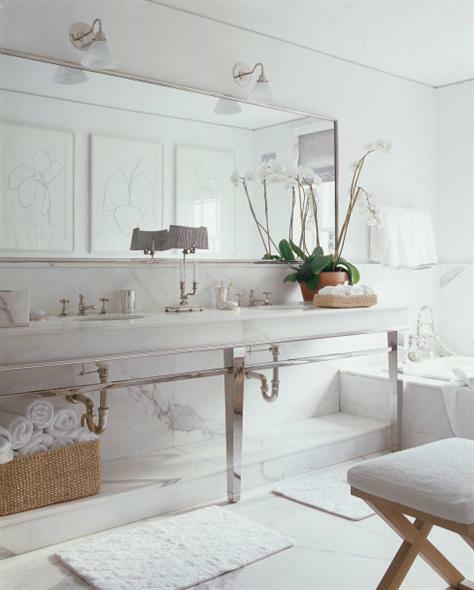 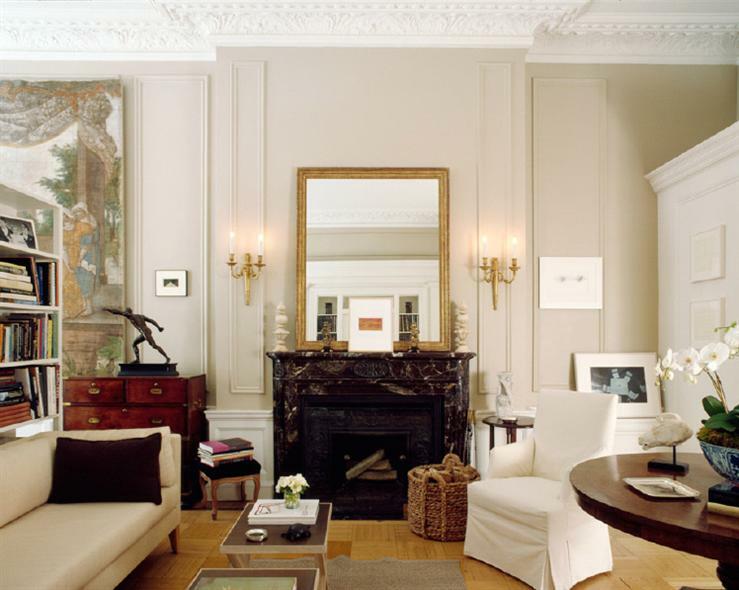 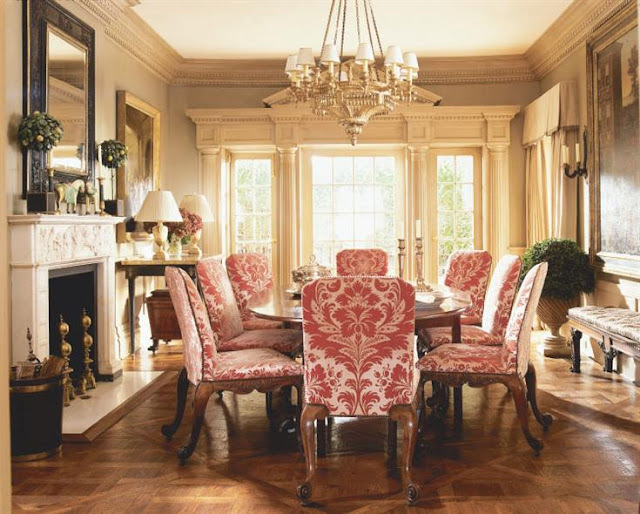 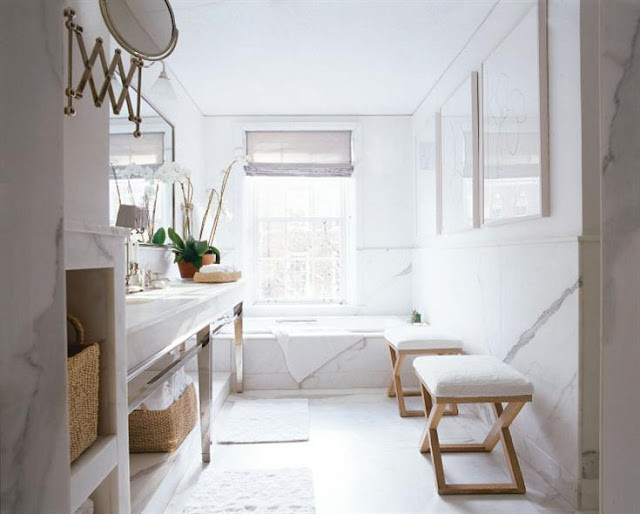 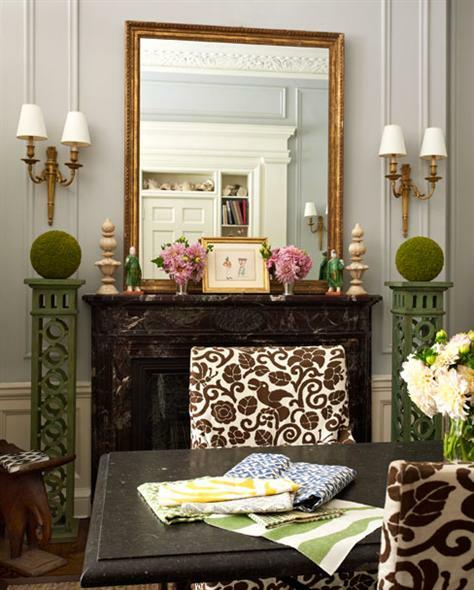 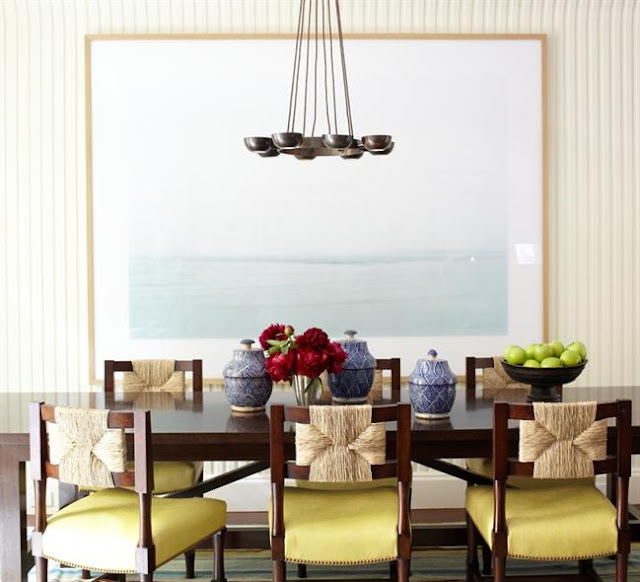 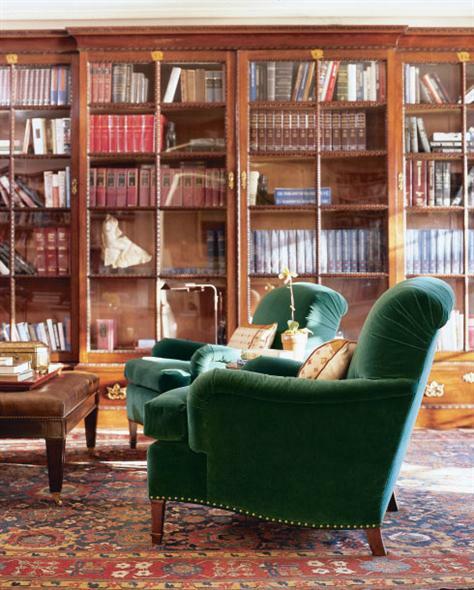 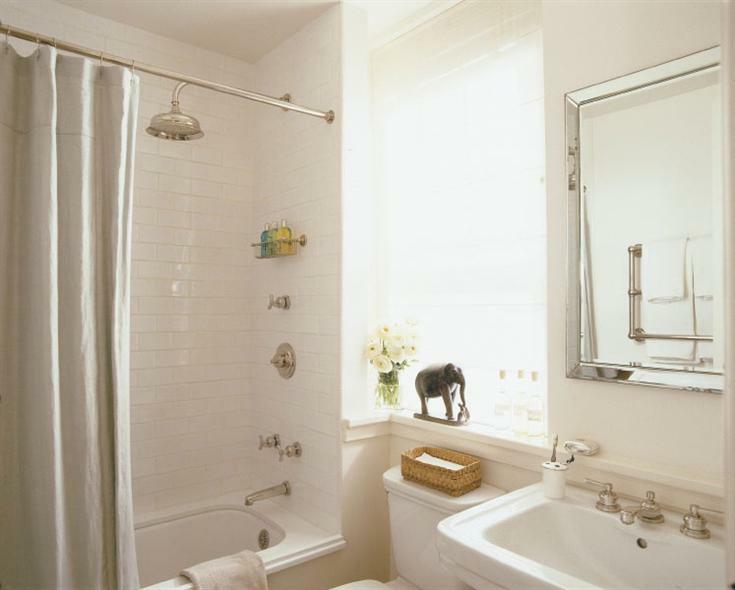 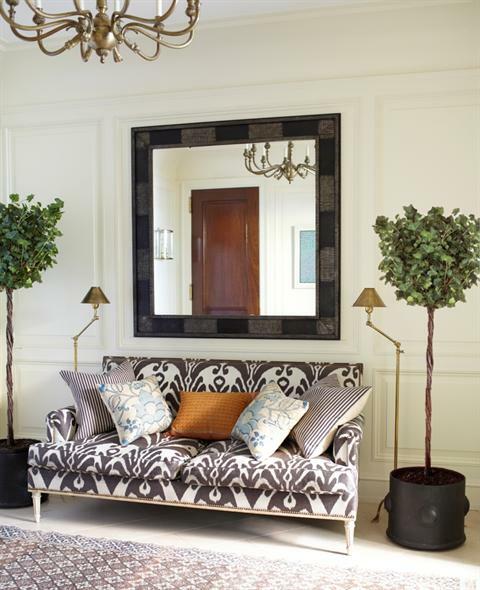 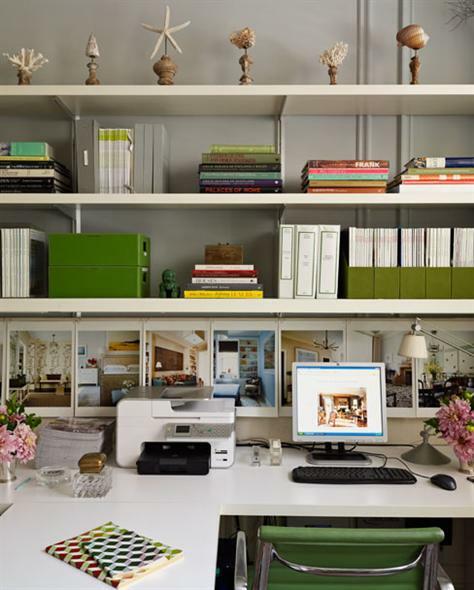 Timothy Whealon Interiors composes beautiful projects with an emphasis on fine and decorative arts. 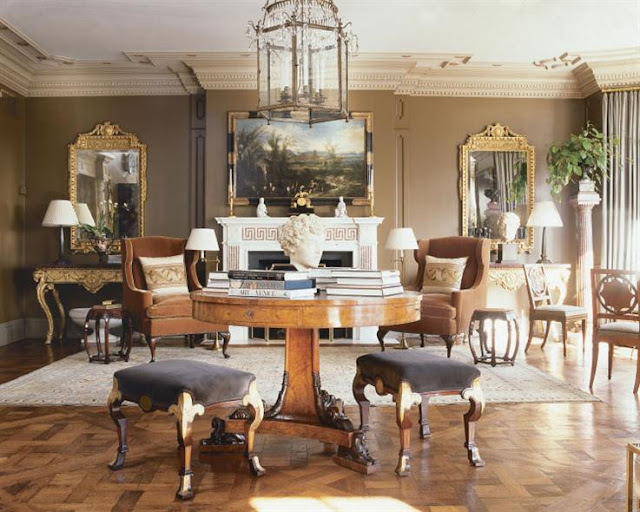 With a background in Art History and English Literature along with a banking career on Wall Street before studying Sotheby's Works of Art course in London and a corporate management training program with Sotheby's New York, Timothy Whealon is more than qualified which probably makes him so successful. 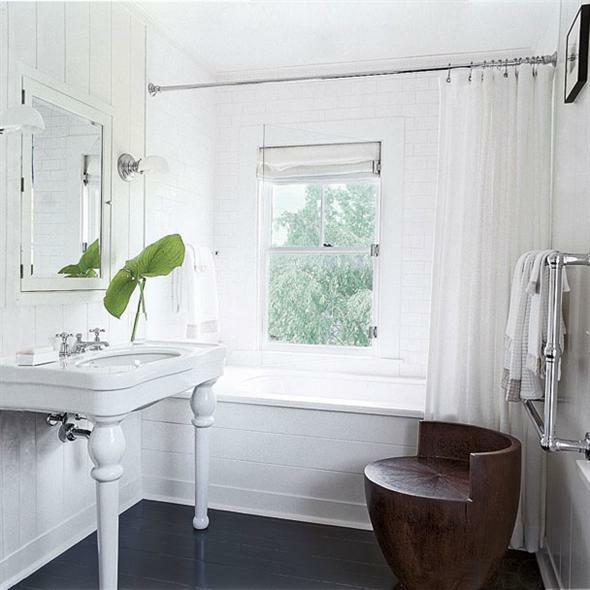 Classic details, antiques, eclectic furnishings and a great mix of serious and the unexpected. 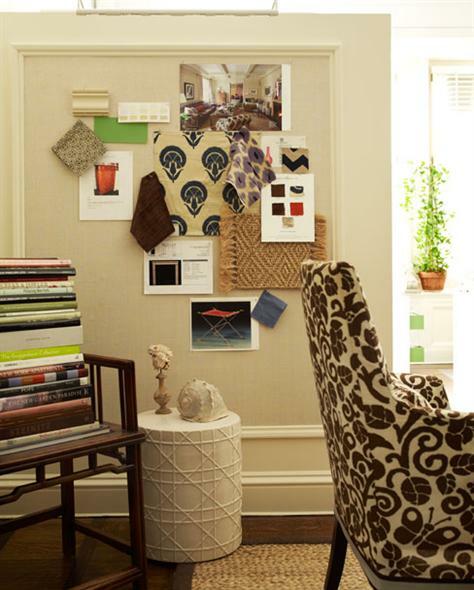 I'm enjoying each and every project he has created. 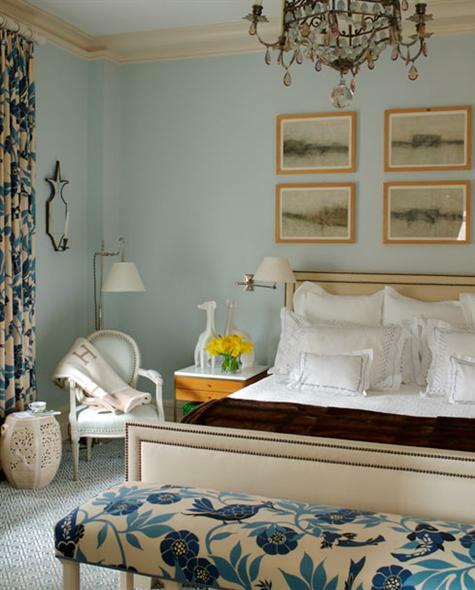 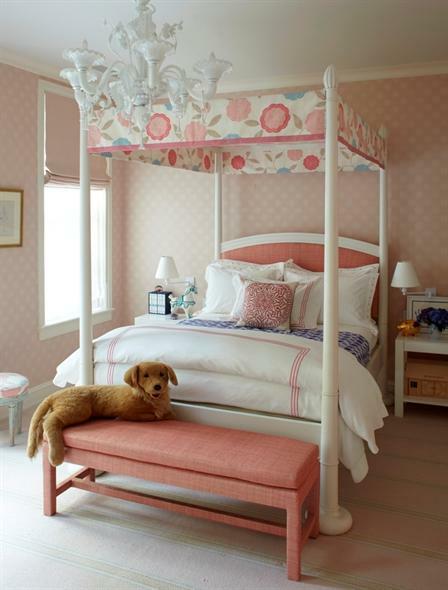 These bedrooms are all very beautiful, I love the large checks and the lone line of trim around comforters and shades.